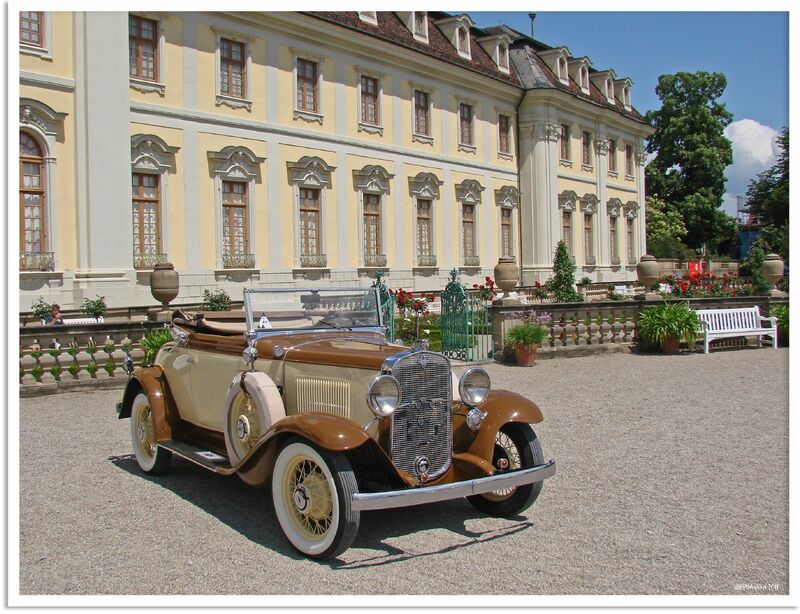 This bike and boat tour in Germany takes you from the beautiful city of Ludwigsburg to Mainz. 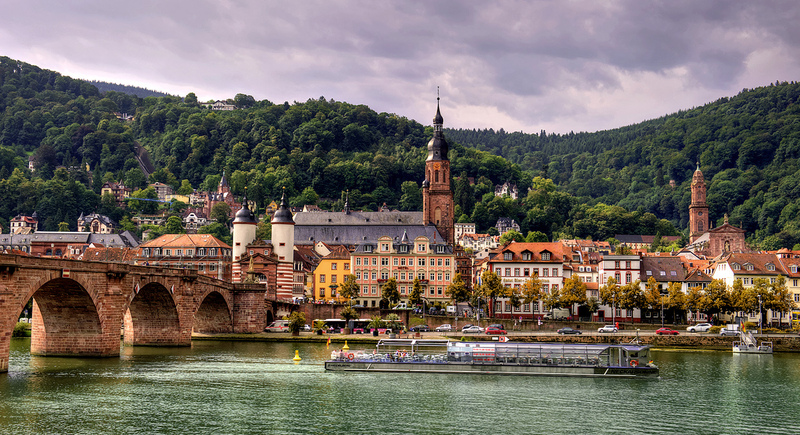 Along the way, you will pass through some of the most Romantic cities along the Neckar and Rhine rivers. Your floating hotel, the beautiful Merlijn, will make you feel right at home after a day of cycling. 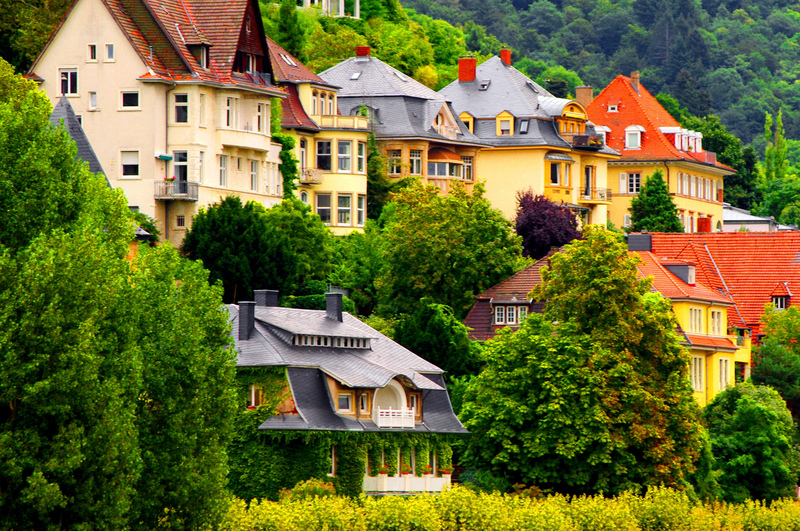 While biking along the Rhine River, you will pass lovely small German towns and villages. 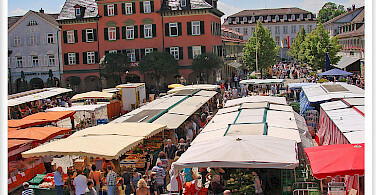 You can also stop and enjoy the local fine wines and delicious foods of the area. Occasionally you come upon a road with a slight climb to a fortress that you can explore and of course enjoy the wonderful view. 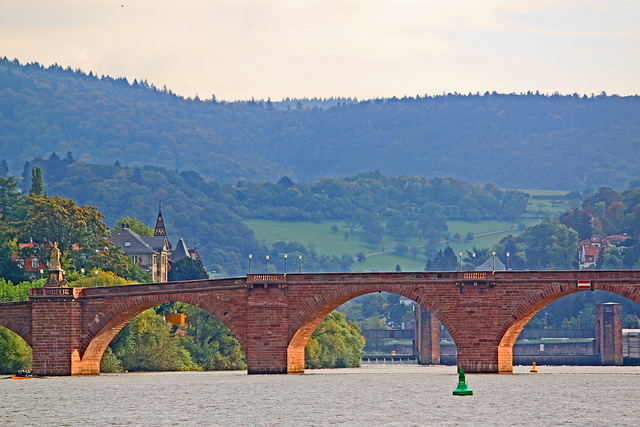 All of our bike and barge tours in Germany can be found here. The closest international airport is Frankfurt International Airport (FRA). The Frankfurt Airport train station is located below Terminal 1. 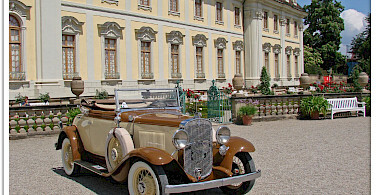 Train to Ludwigsburg takes approximately 1.5hrs and costs approximately €35. 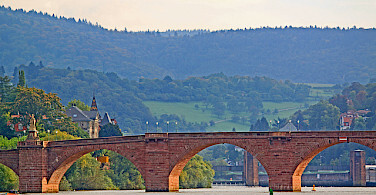 Train from Mainz to Frankfurt airport takes approximately 20 minutes, cost is approximately €14. Please check local conditions before your arrival. A good website to research regional weather conditions including high/low temperatures, average rainfall, and other related weather information is weatherbase.com. Average high/low temperatures in degrees Fahrenheit in September are 68°/°50 and in degrees Celsius, 20°/10°. Please be aware that you will be part of an international group of people, but your tour guide and crew members will always speak English. Electric bikes and tandems available for rental for supplemental fee. 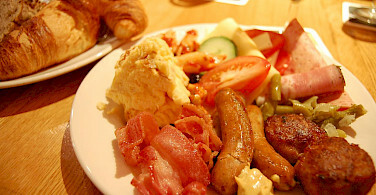 7 x breakfast buffets, packed lunches, and 6 x 3-course dinners. This is an easy to moderate guided bike and boat tour with daily distances ranging from 12 to 28 miles (20 to 45 km). Cycling is on mostly flat country roads and bike paths, with some rolling hills or gentle climbs to accomplish. *All distances are approximate. Itinerary is subject to change due to unforeseen circumstance, including but not limited to weather, last minute mooring changes, and restructuring of locks or bridges. You will be welcomed on board with a cocktail. 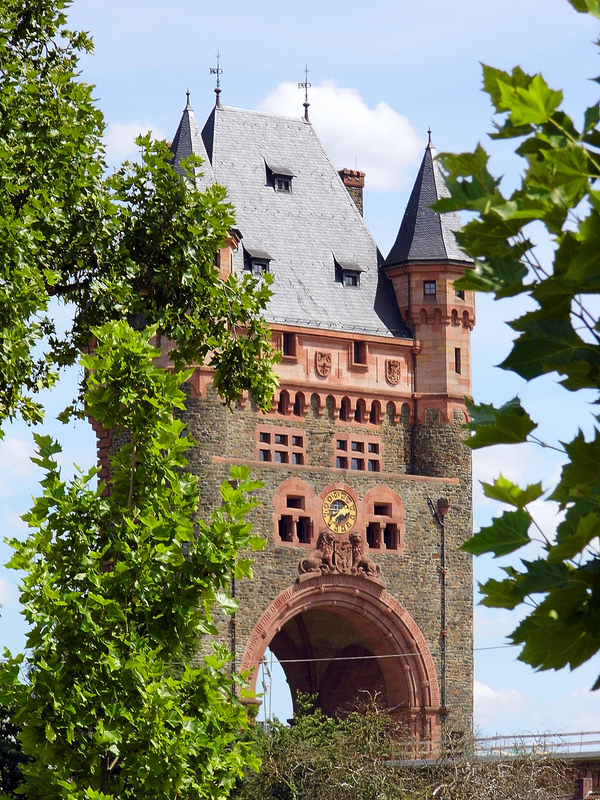 The afternoon is free, allowing you to explore Mainz. 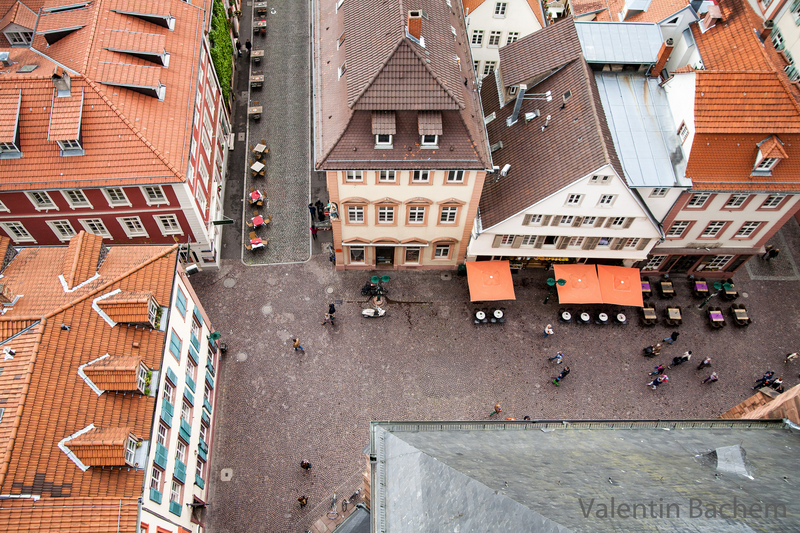 Mainz has beautiful squares, half-timbered houses and impressive baroque churches. 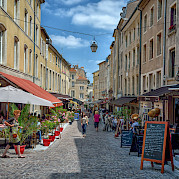 Behind Rococo Façades and in Baroque houses hide inviting elegant boutiques, café’s, and ‘Weinstuben’. 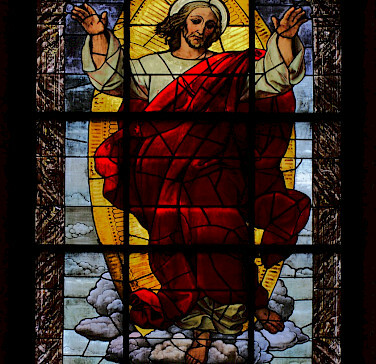 And of course there’s the famous Cathedral of Mainz you shouldn’t miss. Dinner and overnight in Mainz. 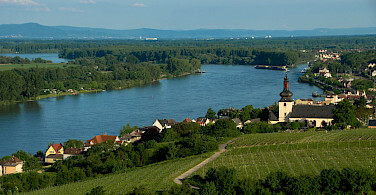 In the morning there will be more time to explore the beautiful city of Mainz, afterwards your bike tour starts to Nierstein. 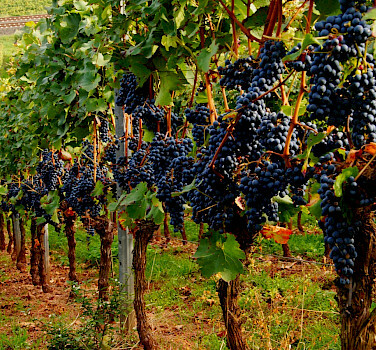 In the afternoon you will enjoy a tour through the vineyards including a wine tasting. 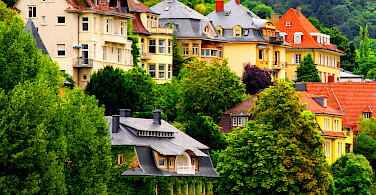 You will have marvelous views on the Rhine river and surroundings. Dinner on board an overnight stay in Nierstein. 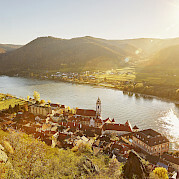 After breakfast you will bike from Nierstein along the Rhine river to Worms. 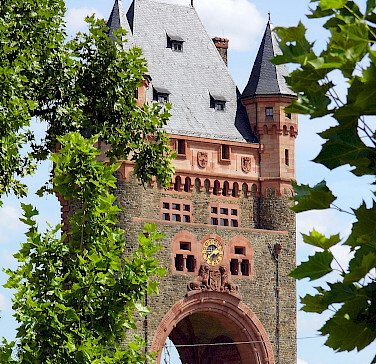 Here you may want to have a look at the famous Nibelungen tower, which is located directly at the Rhine river, close to the Merlijn. In the evening, you can further explore Worms. In the morning, there will be a guided city walk through the historic center including the castle. 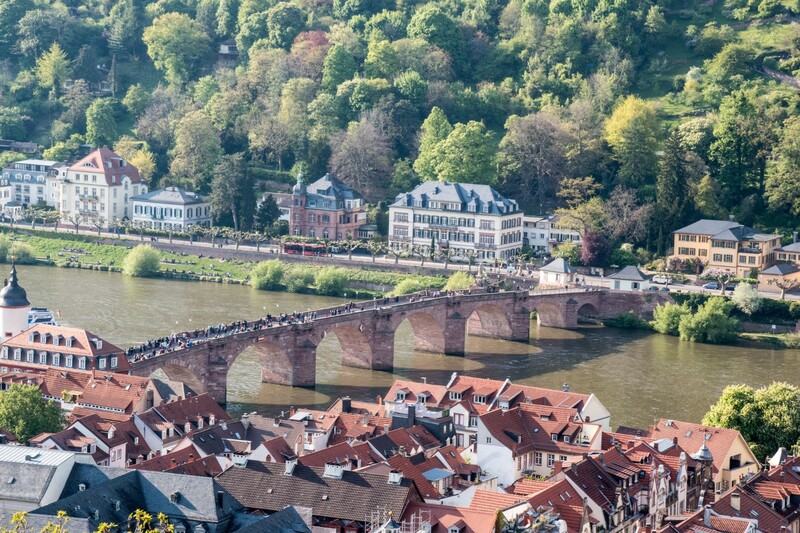 Afterwards you will bike from Heidelberg via Ziegelhausen to Neckargemünd. The tour continues through the southern part of the Odenwald to Neckarsteinach. Our next stop is Hirschhorn, one of the pearls on the Neckar river. 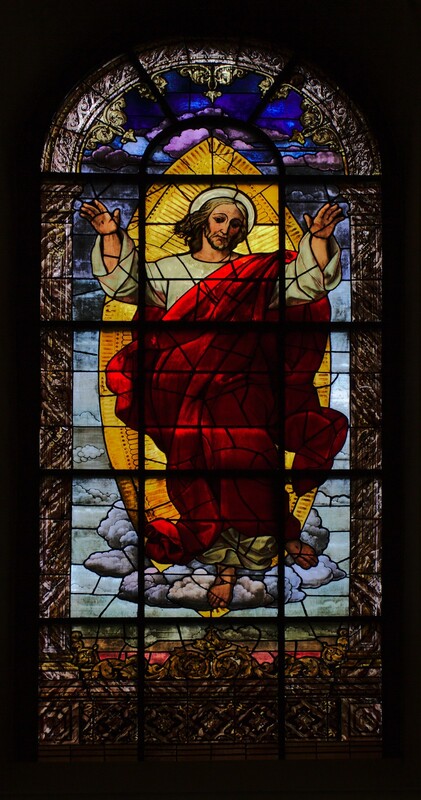 Hirschhorn has a charming castle, a Carmelite Monastery, and an interesting Market Church, that are all worth a visit. 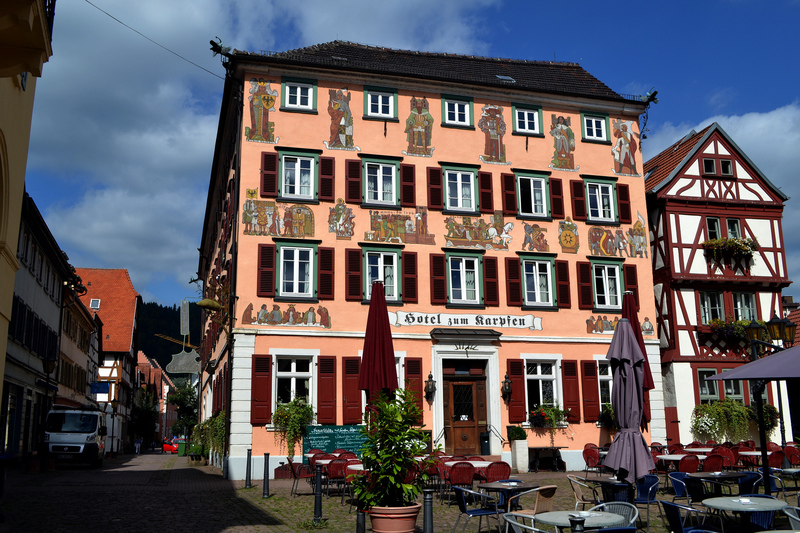 Your tour today ends in Eberbach, a charming village with narrow streets and a quiet life style. After breakfast, you cycle to Neckarzimmern and make a short tour towards the castle of Hornberg. 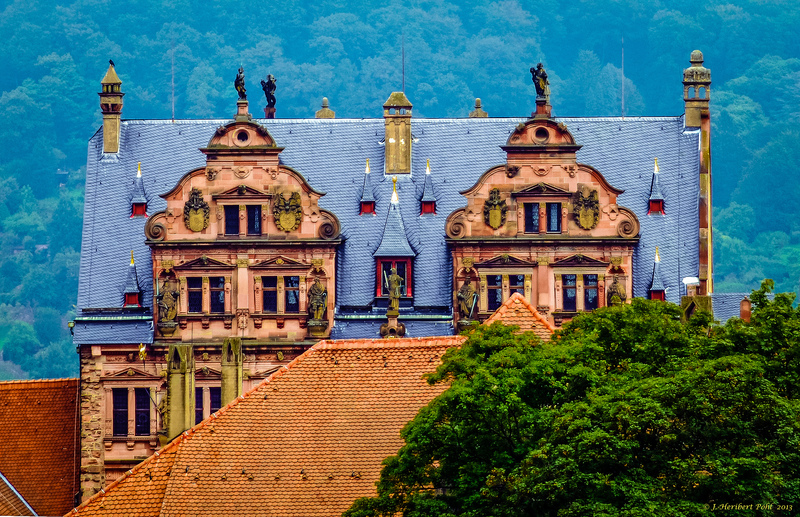 This castle is considered one of the most beautiful castles in the Neckar valley. 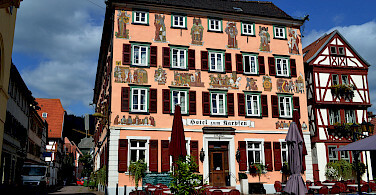 In 1259 the bishop of Speyer had his quarters here and in the 16th century it became the house of Berlichingen. 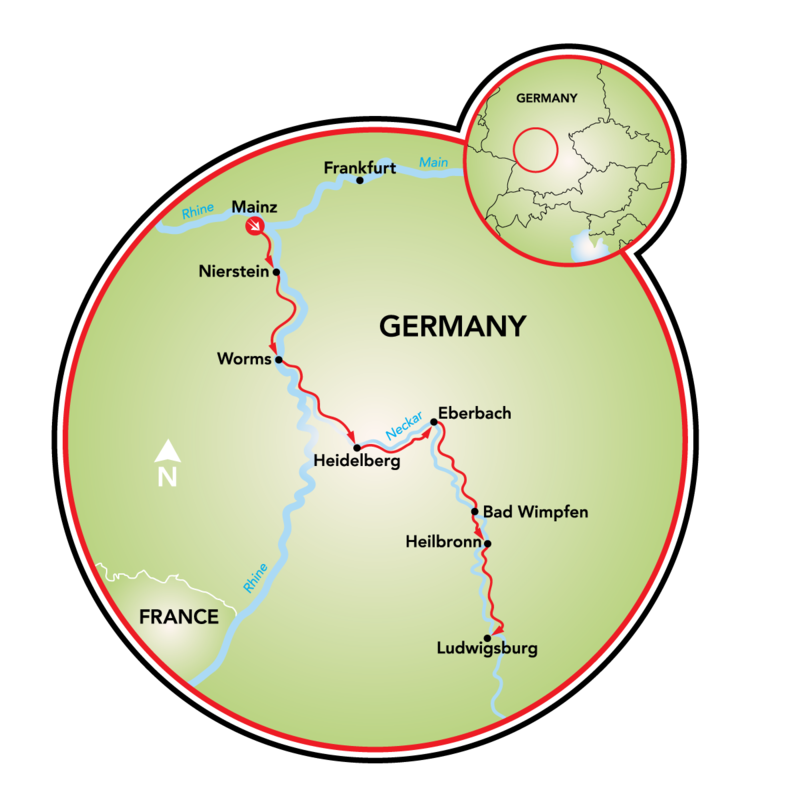 The bike tour follows the Neckar River to Bad Wimpfen, where you will board the Merlijn. Relax on board as it cruises to Heilbronn. 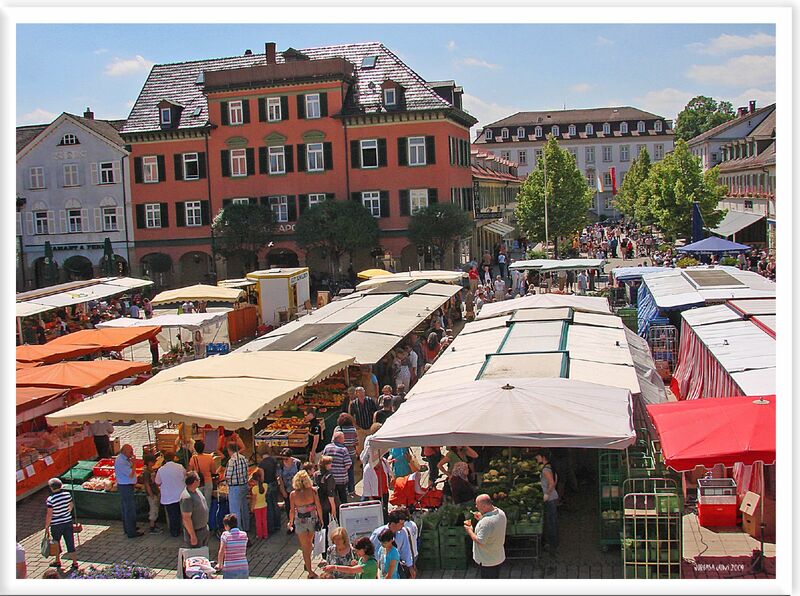 Dinner this evening will be at your own expense in the city of Heilbronn. 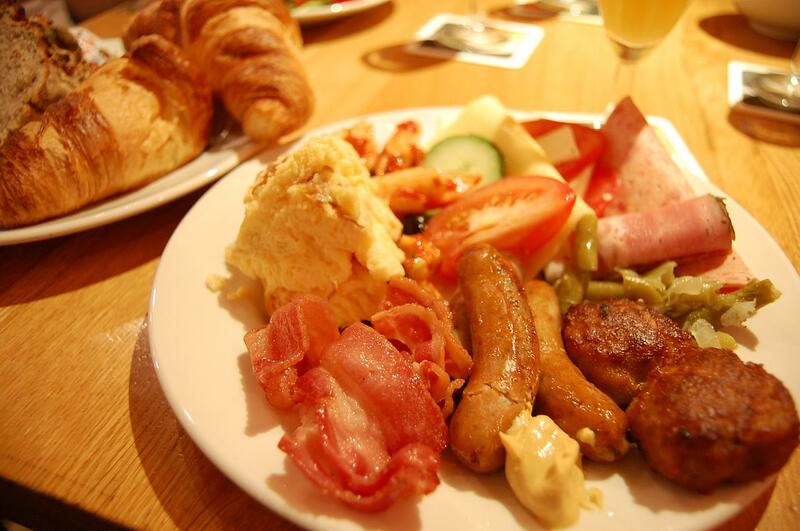 While you enjoy breakfast, the Merlijn will take you to Besigheim. 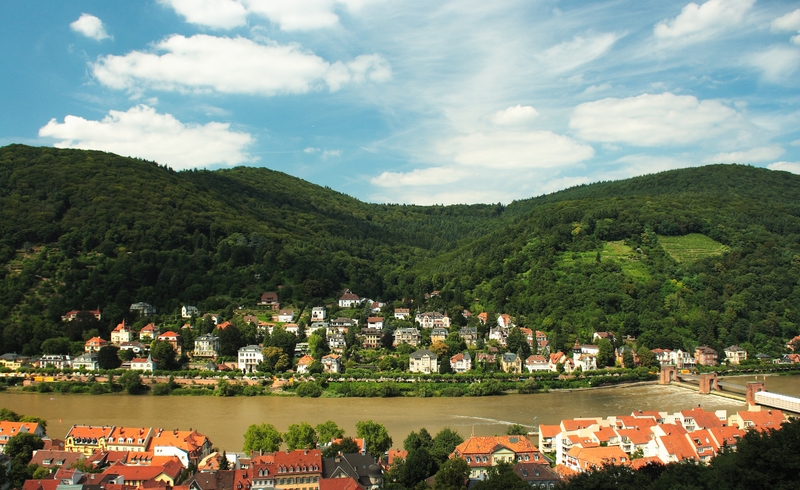 This is where your bike tour starts on the right bank of the Neckar river to Benningen. Here you can see Roman history in the Castle Vicus. 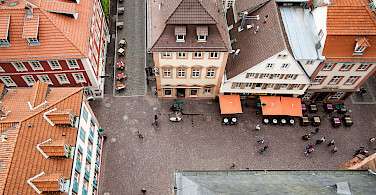 When you come to Marbach you will change to the left bank and pay a visit to Marbach, the city where the famous German poet Friedrich Schiller was born. Furthermore it is a very picturesque village, which you definitely will enjoy. 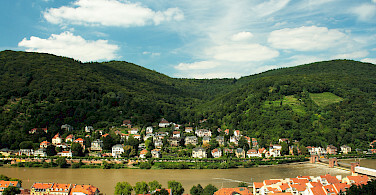 We change again to the right bank of the Neckar river and arrive at Hoheneck. 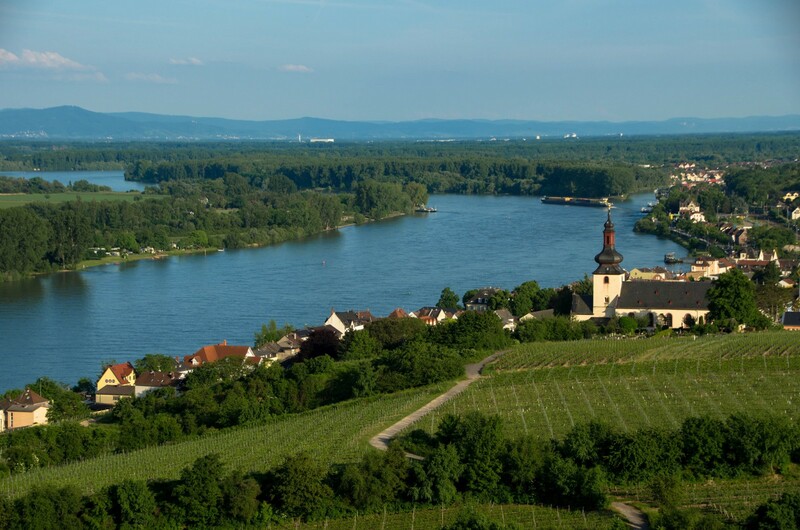 You may want to bike to Ludwigsburg, the road is perhaps a little tough but your reward will be the view of Ludwigsburg with its beautiful castles and baroque gardens. 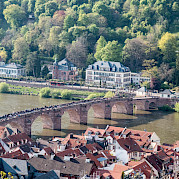 We had a wonderful time riding through the vineyards along the Rhine and Neckar Rivers and explore that small, picturesque towns along the way. Our tour leader made every effort to enhance our experience with interesting information and spontaneous adventures. Very much enjoyed the evening walks as extra value. Fine trip. Be aware that road surfaces vary. The rides along the Rhine and Neckar rivers were beautiful. My two favorite memories are very different. 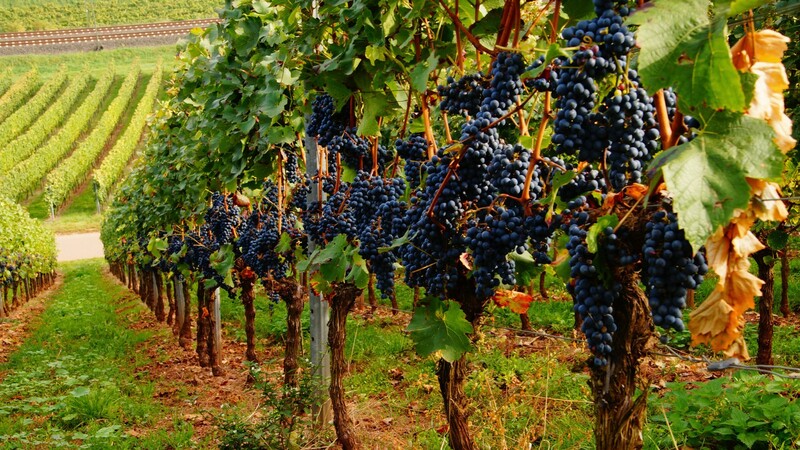 The first one was riding through the vineyards during harvest. 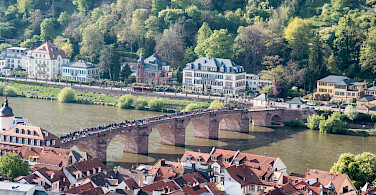 The other special memory was traveling over the bridge into Heidelberg with the castle on the hill to the left and the archway into the old city framing the the entrance to the city beyond. It was something I hope I always remember. Every day our biking adventure was a delight. We especially loved riding along lovely pathways through the vineyards, stopping to watch both mechanical and manual harvesting, with the fabulous aroma of ripened grapes filling our senses. 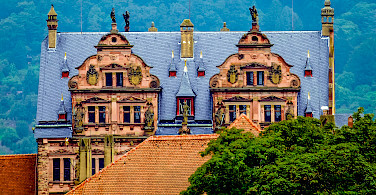 Coupled with beautiful early morning sunrises while on the Neckar River....mists rising off the water, castles nestled into the forested hillsides, this entire trip was a delight. 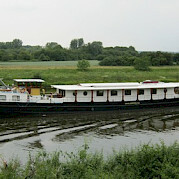 We cycled on the Merlijn from Mainz to Ludwigsburg. The staff, scenery, guide and accommodations were some of the best that we have experienced on our 10 bike and barge trips. Friendly, warm and caring describe Jantien and her husband. Hard working and most professional. One of our best vacations ever! Met some great people. The owners and staff of the boat provided exceptional service. We're making plans to travel with them again.